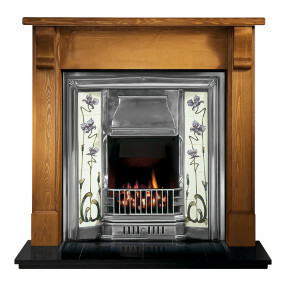 Traditional wooden fireplace suites are available in solid oak and pine fireplace surrounds, or as discount wooden veneer fireplaces. 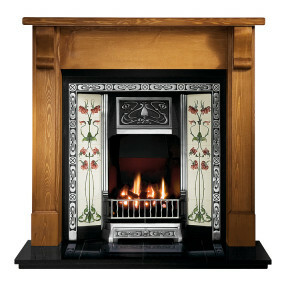 The classical design of these wooden fireplaces with back panels or cast iron fascias are intended for use with gas fires and electric fires or as decorative features. 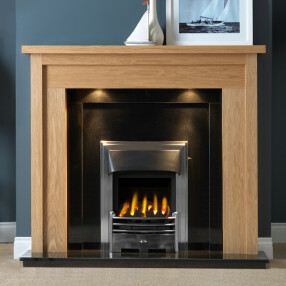 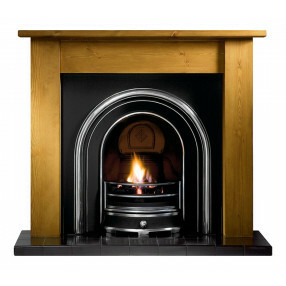 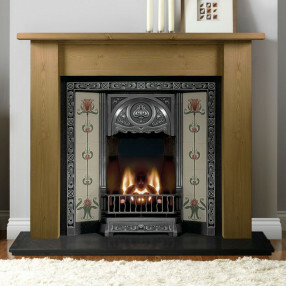 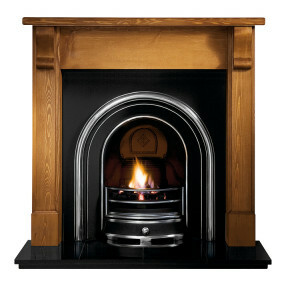 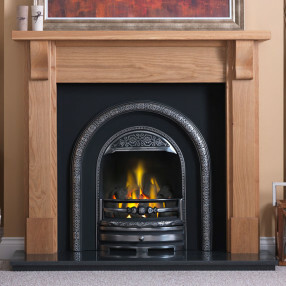 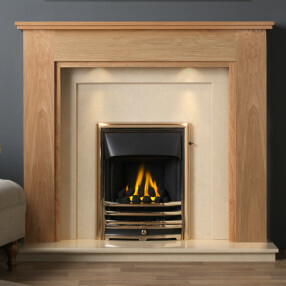 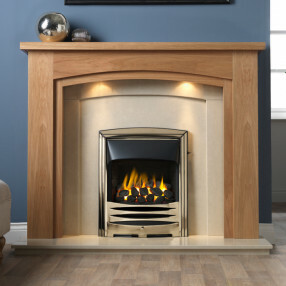 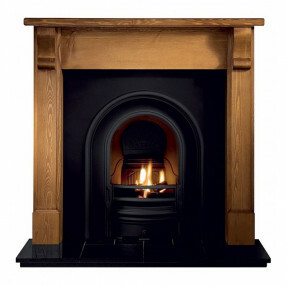 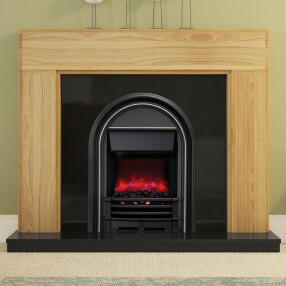 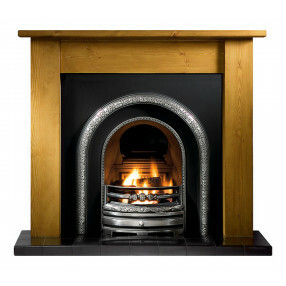 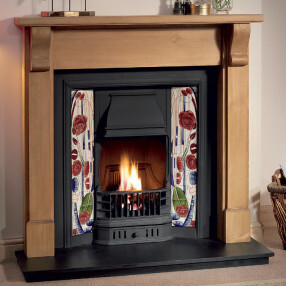 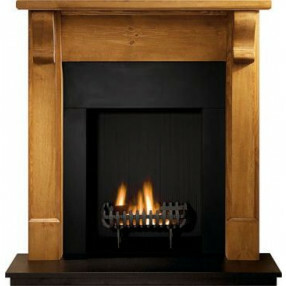 Wooden fireplaces are available in a wide range of styles to suit period interiors. 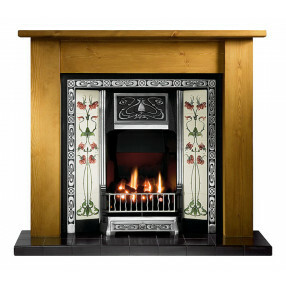 For traditional homes we have designs inspired by Georgian fireplaces, Victorian fireplaces and Edwardian fireplaces.